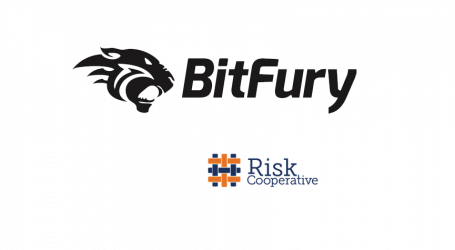 The Bitfury Group, a leading full-service blockchain technology company, today announced it has closed an $80 million USD private placement with global institutional and corporate investors. 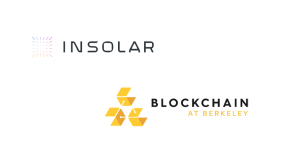 The private placement was led by Korelya Capital, the European growth capital firm backed by Korean digital giant Naver Group. 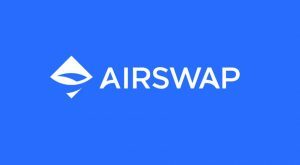 The placement was joined by investors such as Macquarie Capital, Asian financial institution Dentsu Inc., European investment company Armat Group, European fund managers Jabre and Lian Group, special situations investment firm Argenthal Capital Partners, insurance group MACSF and Galaxy Digital, a digital asset merchant bank led by Mike Novogratz. 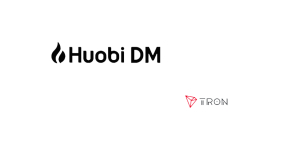 iTech Capital, an Eastern European tech specific private equity firm and historical investor in Bitfury, also took part in the placement. European technology investment bank Bryan, Garnier & Co. advised the company on the private placement. 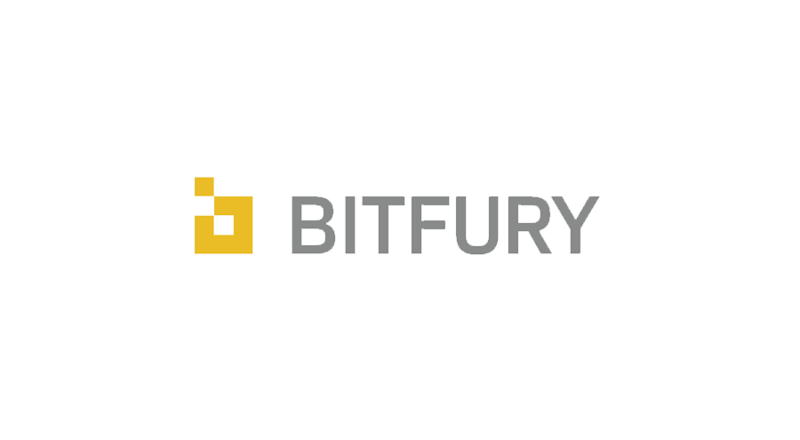 George Kikvadze, executive vice chairman of Bitfury, said the company’s successful private placement was a result of investors’ belief that the company is well positioned to lead the industry into another period of strong growth. 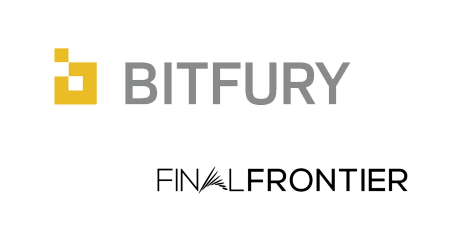 “With a half billion dollars in revenues, Bitfury is the leading blockchain B2B global technology infrastructure provider at the corporate and government level. This private placement will take our corporate governance to the next level, broaden our financial strategic options, and ideally position us for our next phase of growth as the market matures,” Kikvadze said. 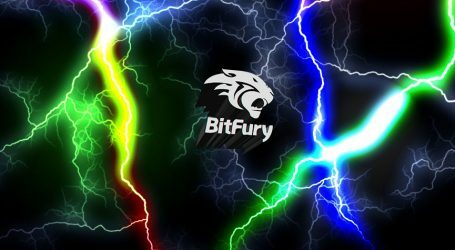 “We are joining Bitfury as a lead investor at an incredibly exciting time for both the company and the blockchain ecosystem. 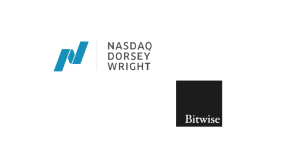 Bitfury has grown from a small startup to the largest western blockchain unicorn, equipped with world-class leadership and expertise, consistently delivering innovative solutions across the entire blockchain ecosystem,” said Dresch.